Reforestation and Volunteer Program: bridges of union – CATSA – Central Azucarera Tempisque S.A.
Our social responsibility program allows “bridges of union” to achieve a better society. It establishes the voluntary participation of many of our collaborators in environmental projects such as the reforestation of trees of precious species, many of them extinct, on the edges of the Tempisque River. This project is carried out with the collaboration of communities, especially children from neighboring schools. It’s led by an agricultural collaborator, lover of the environment and history. The north of the project is clear, perpetuating the trees on the edges of the river and nearby communities. The Tempisque River is named after the Tempisque tree which means: “the one that takes care of the rivers” in the Nahualt language of our indigenous ancestors. This fact is unknown even for the elderly people of the area. 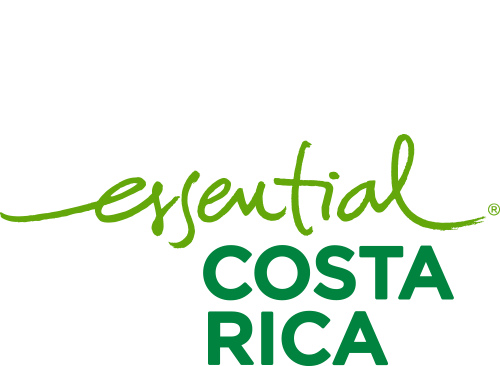 CATSA joins the Guanacaste Food Bank, which contributes to the poor population in Carrillo, Liberia, Nicoya Santa Cruz and Hojancha. With the help of corporate volunteering, the Food Bank separate, classify and pack all edible products the supermarket chains of the area provide, food that reaches homes thanks to the support of the community organizations. CATSA PEOPLE are collaborators of the company that contribute three hours a month as volunteers in the planting of trees and ornamental plants, in green areas or reforestation projects of the company.